Stay tuned here for the developing list of 2019 events in Upstate NY. April 6, 2019-Chenango Valley ARA Bull Thisle-Hamfest, Norwich, NY., 7AM - Noon. 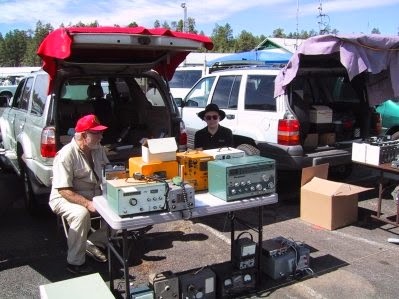 June 1, 2019 - Rochester Hamfest (RARA), new location - indoors and out! 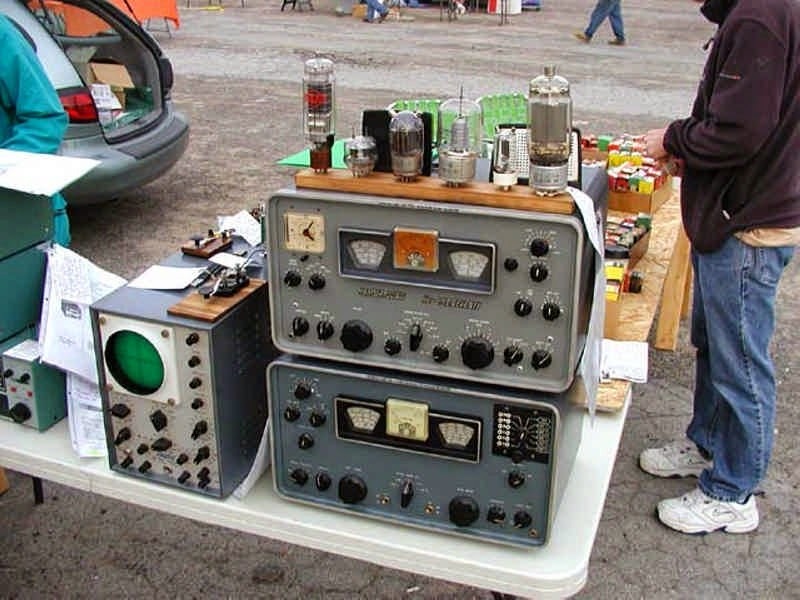 June 1-2, 2019 - Butler Pa. Hamfest, Breezeshooters Hamfest, this is a pretty big one! 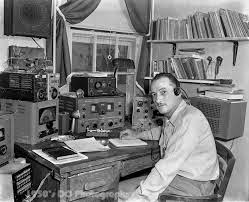 June 8, 2018 - Cortland Hamfest, Skyline Amateur Radio Club, Cortland County Fairgrounds Exit 12 from I-81, Event runs from 7am to 12pm, more info to follow. August 24, 2019 - Roc City Net Hamfest, Log Cabin Restaurant grounds in Macedon NY. Flea opens at 6:00am and general admission at 7:00-till we go home. Vendor tent and plenty of parking! More info to come! Stay tuned here for upcoming 2019 developing list of events in Upstate NY. May 20, 2018 - Special Event Station, 54th Annual Apple Blossom Festival Fly-In Pancake Breakfast will be operating from Williamson Sodus Airport operating on 14.270 Mhz, (Dstar and DMR) during the 54th year Pancake Breakfast from 7am until 1pm. June 2, 2018 - Rochester Hamfest (RARA), new location - indoors and out! June 2-3, 2018 - Butler Pa. Hamfest, Breezeshooters Hamfest, this is a pretty big one! August 25, 2018 - Roc City Net Hamfest, Log Cabin Restaurant grounds in Macedon NY. Flea opens at 6:00am and general admission at 7:00-till we go home. Vendor tent and plenty of parking! More info to come! April 22, 2017 - Drumlins Hamfest, Newark, NY. , Palmyra VFW Post 6778, 4306 Route 31, Palmyra, NY., Vendors at 7:00 AM, Public 8:00 AM-Till? June 10, 2017 - Cortland Hamfest, Skyline Amateur Radio Club, Cortland County Fairgrounds Exit 12 from I-81, Event runs from 7am to 2pm, more info to follow. July 9, 2017 (Sunday) - RAGS Hamfest, Radio Amateurs of Greater Syracuse American Legion Post, Cicero, NY. March 26, 2016 - National Parks on the Air - Ft. Stanwix - Rome NY ; hosted by KD2ETP POSTPONED! April 23, 2016 - Drumlins Hamfest, Newark, NY. , Palmyra VFW Post 6778, 4306 Route 31, Palmyra, NY., Vendors at 7:00 AM, Public 8:00 AM-Till? May 7, 2016 - The Antique Wireless Association (AWA) Spring Meet will be held at the Veterans Park Complex on Rts. 5&20 in East Bloomfield NY. More details here! July 10, 2016 (Sunday) - RAGS Hamfest, Radio Amateurs of Greater Syracuse American Legion Post, Cicero, NY. What is this August 20-21, 2016 International Lighthouse / Lightship Weekend? It sounds interesting, is it going to be a hamfest, or is it you guys setting up a station in the lighthouse? The link is pretty much devoid of any info as far as what will be going on there. 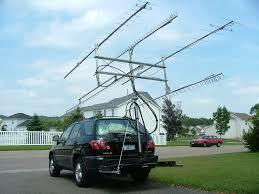 Very large collection of electronics and ham radio equipment.